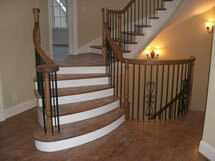 Double Open Freestanding Curve with Oak Stringers, Risers and Treads. 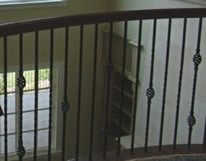 Notice the Custom Shaped Rail on the right. 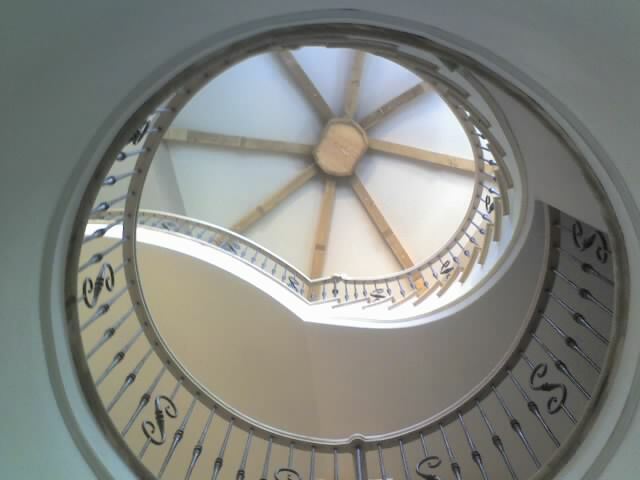 Site Built Full Oak Curve Staircase. 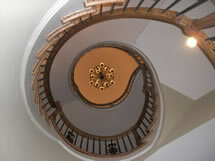 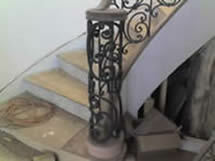 Stacked Curved Staircase. 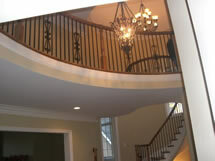 Main curve freestanding over basement curve. 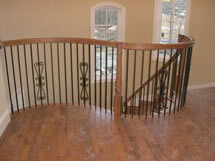 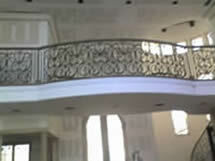 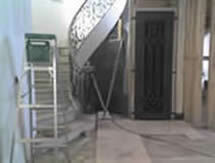 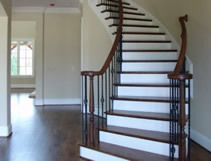 Continuous handrail from basement to 2nd floor. 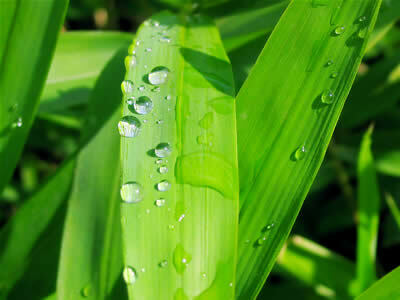 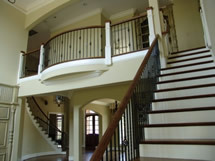 Fully Supported, Full Open on the inside radius and partial open on the outside radius. 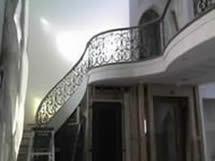 7 Rise Flared StairCase with 3" Paint Grade Box Stringer with Curbing on the balconies.